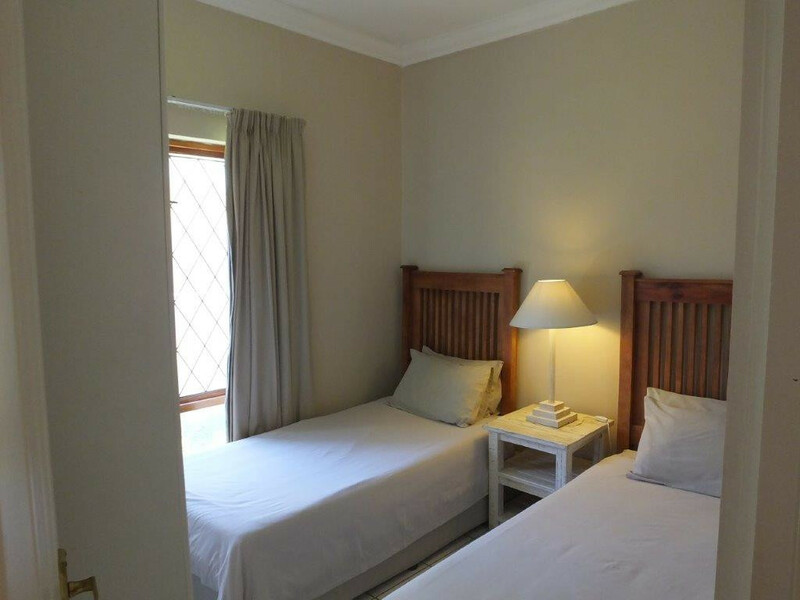 Pollok Brach Guest Lodge is a self-catering and pet-friendly guesthouse. 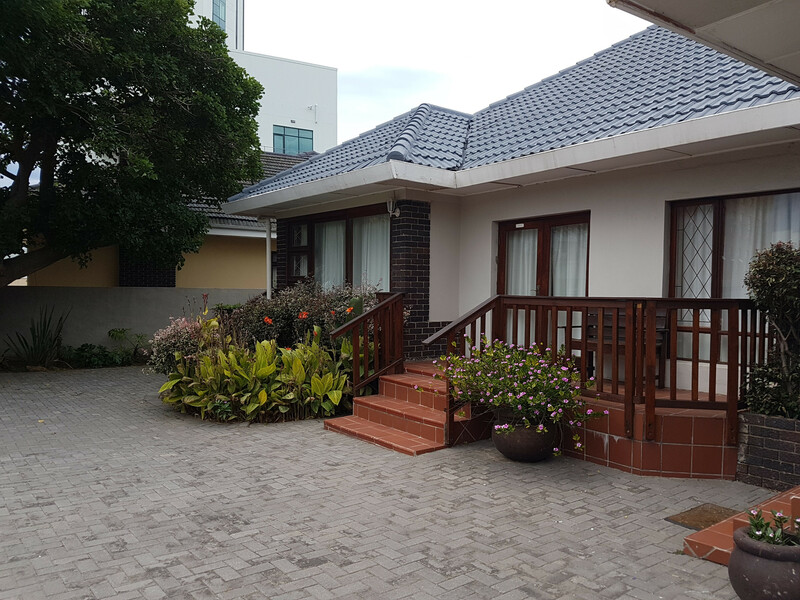 We are walking distance from the beach and have a Pick 'n Pay shopping centre just up the road. 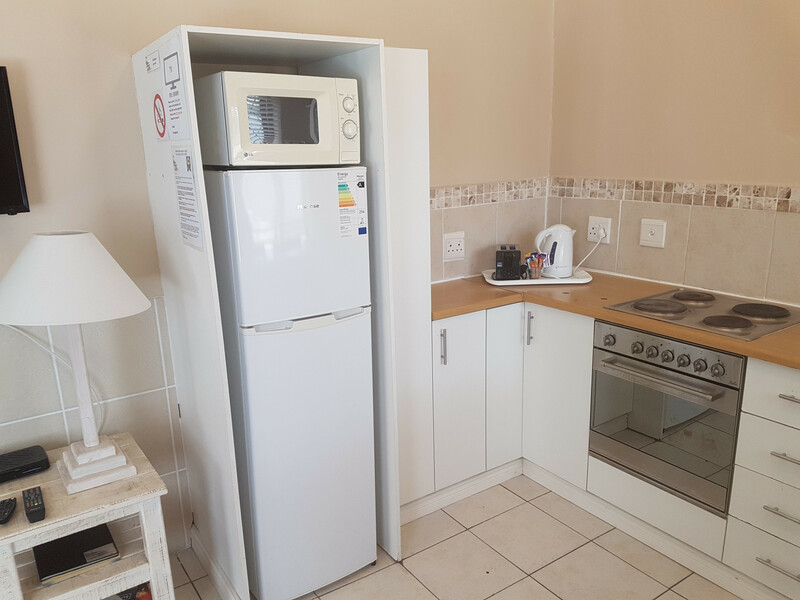 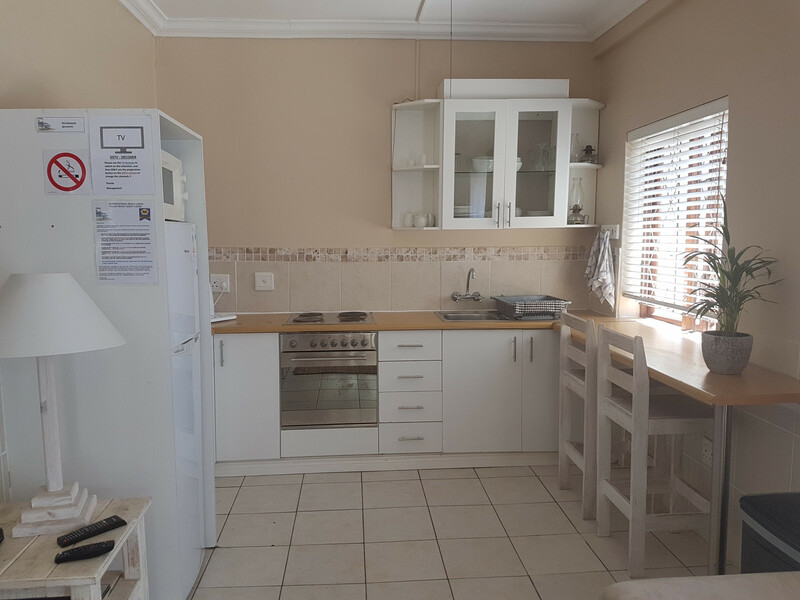 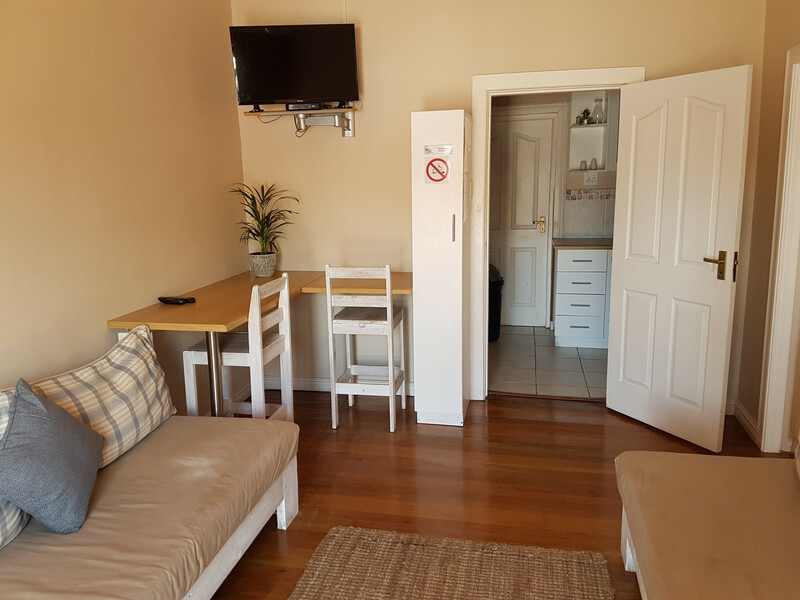 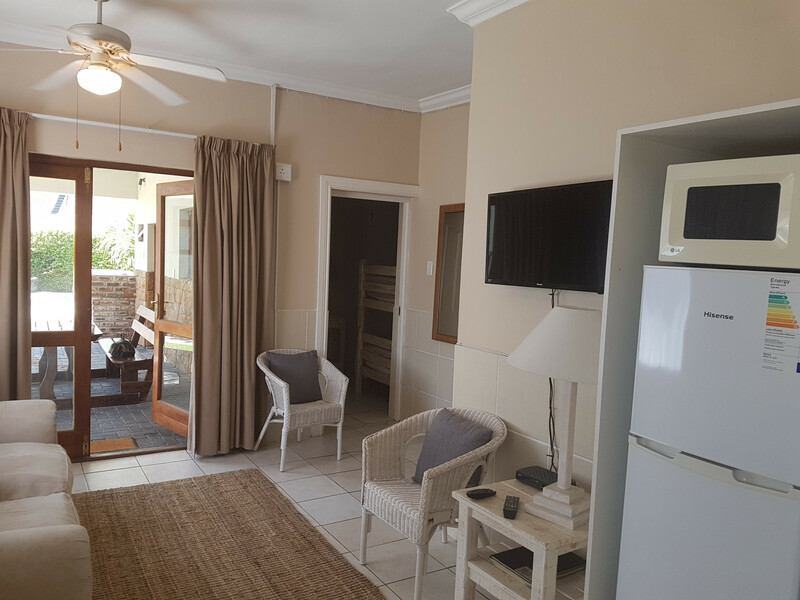 We have braai facilities, a pool, secure parking, WI-FI, DSTV and cleaning services. 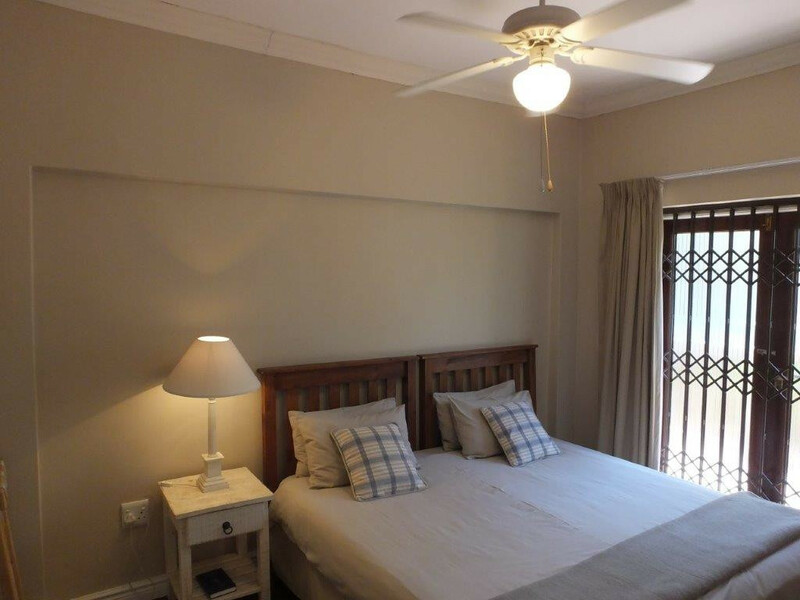 Our Guest House at Pollok Beach Guest Lodge offers fully furnished luxury Self-Catering or Bed & Breakfast Accommodation. 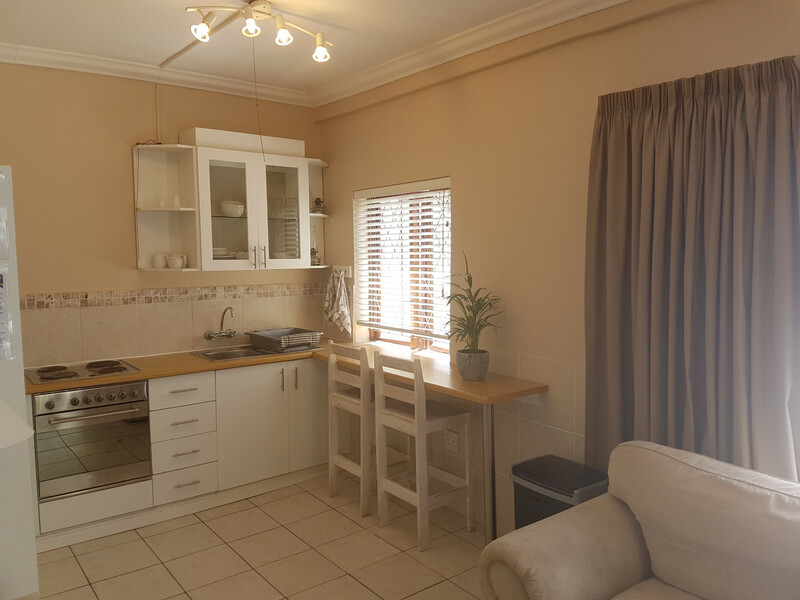 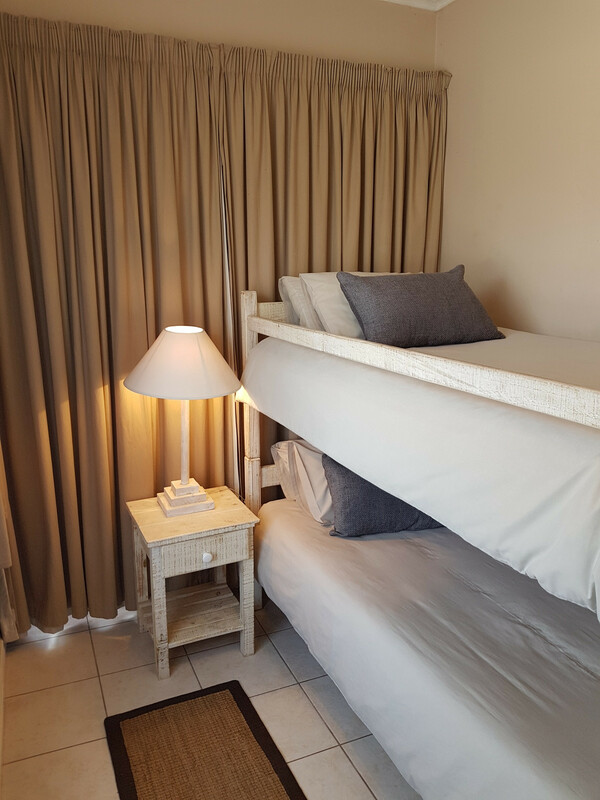 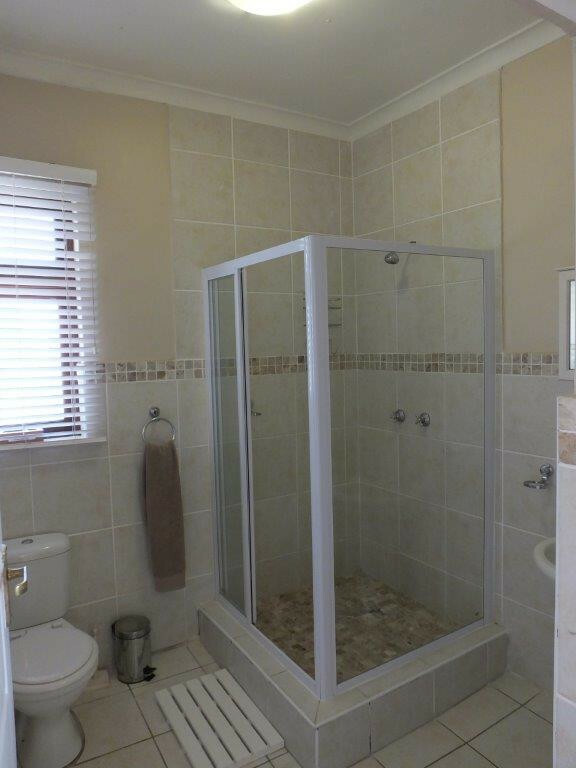 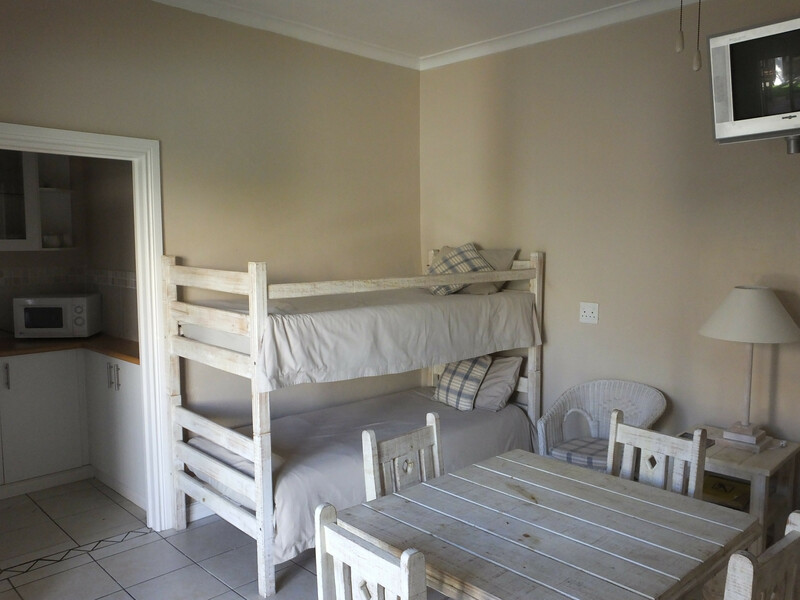 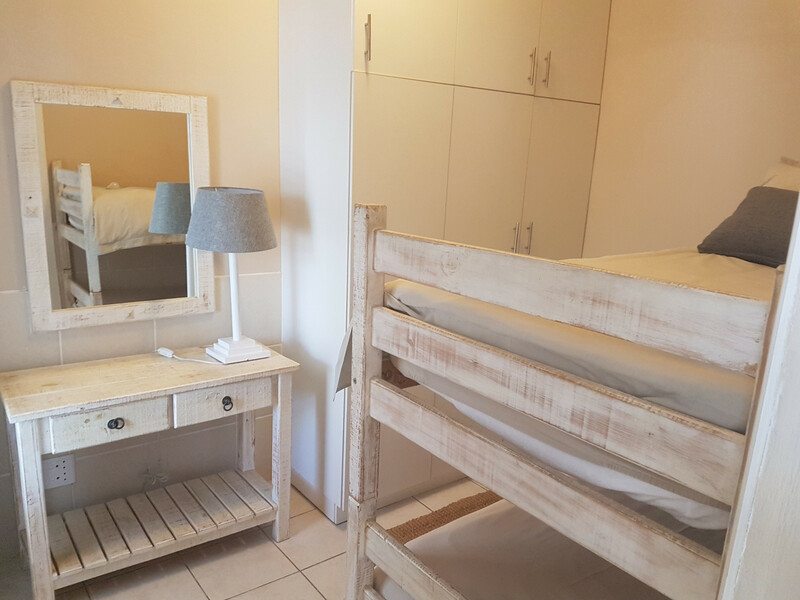 Pollok Beach Guest Lodge in Port Elizabeth, is perfectly situated 4 houses from our lovely Pollok Beach & walking distance to all 3 our other main beaches, such as Hobie Beach, Kings Beach & Humewood Beach. 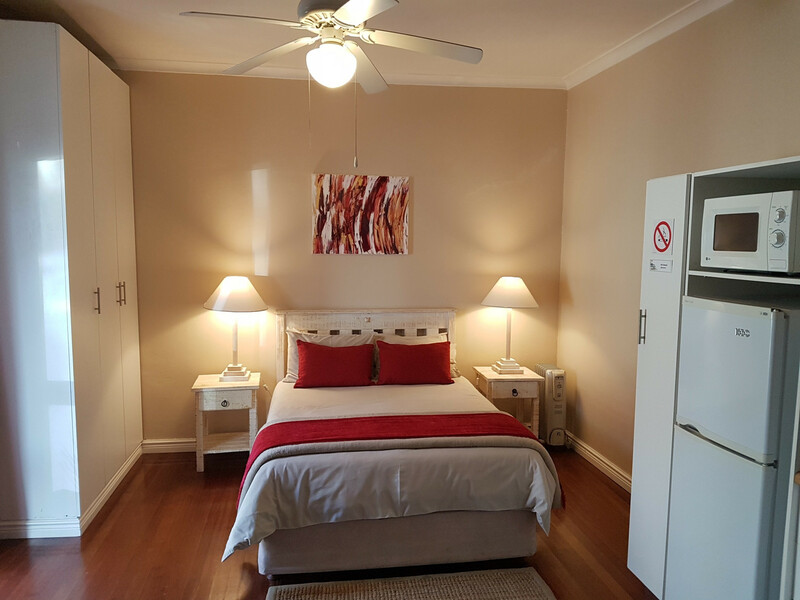 The Guest House is situated next to Pick & Pay shopping centre and walking distance to all major Sports Events, Boardwalk Casino, Entertainment Restaurants, Bars, Cinemas, Tenpin Bowling Radisson Hotel and lots more. We are also perfectly situated for a variety of day trips to the Addo Elephant Park, Kariega, Sebuya, Schotia, Shamwari, Lalibela, Amakhala and many other popular Game Reserves. 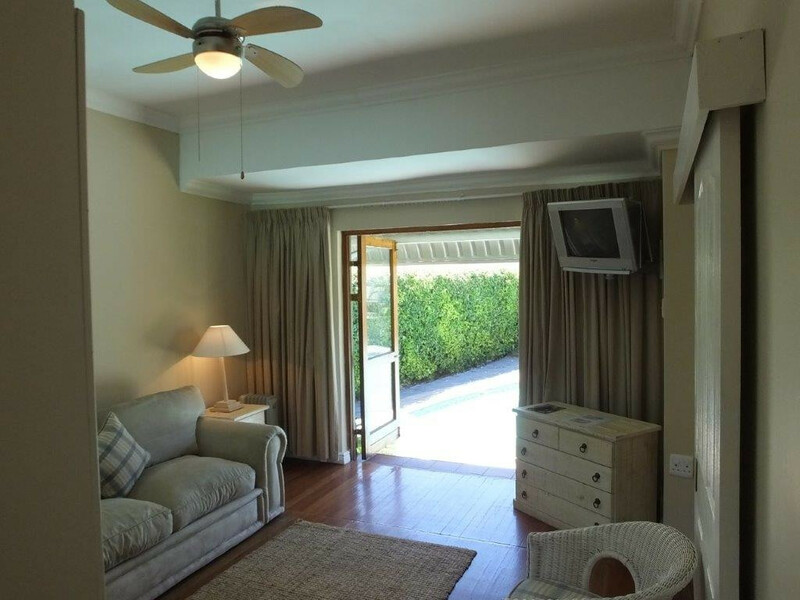 Or to simply just take a long, relaxing walk on the beach…. 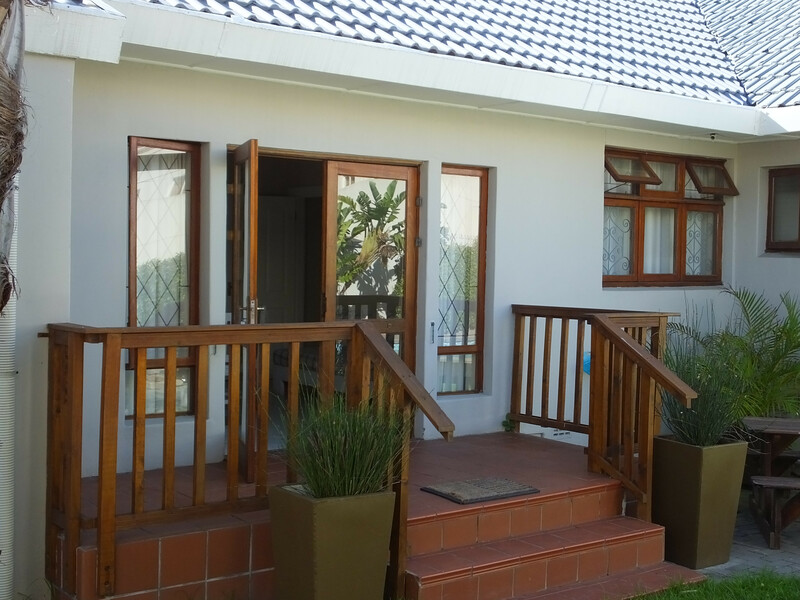 and on the way back, stop at the Marine Hotel and enjoy a refreshing, ice cold, beer or cocktail on their veranda overlooking the sea.